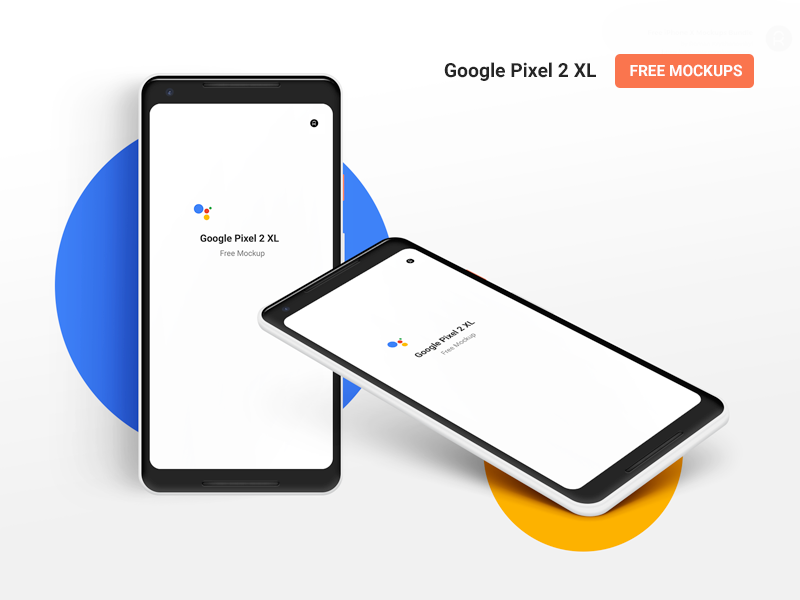 Google Pixel 2 XL Free PSD mockup. Front and Isometric views. is a free Mockup design resource made by Dribbble user Roman Kryzhanovskyi. As far as I can tell, its license is Custom License.